Explore the wonders of our universe! 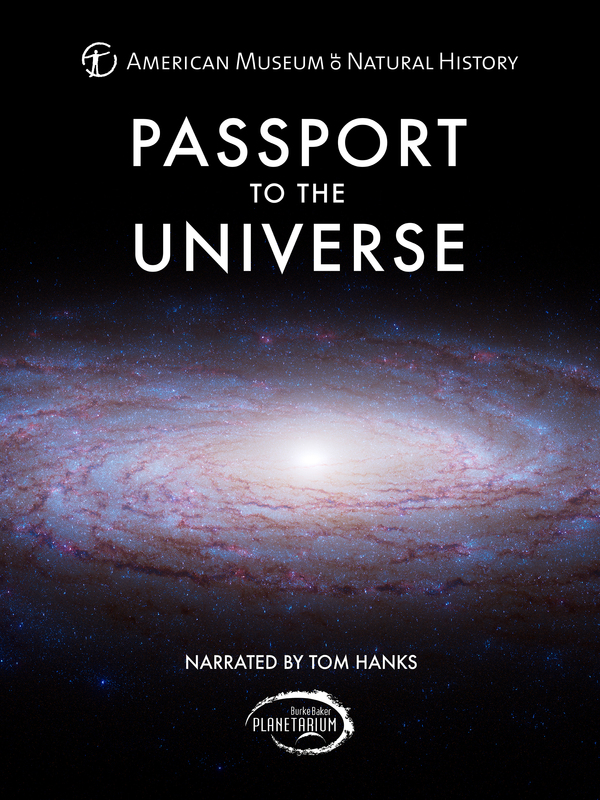 Narrator Tom Hanks guides a flight through the universe and deep into galactic space. After reaching the edge of our cosmos, the tour takes a virtual shortcut back to Earth – a free fall through a black hole. With a new understanding of space and scale, you’ll become a true Citizen of the Cosmos. 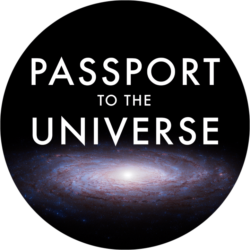 The NEW Passport to the Universe is rendered in stunning 8K resolution at 60FPS. 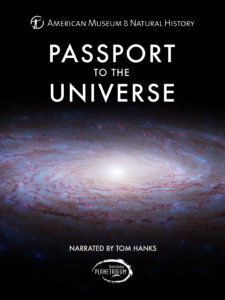 Passport to the Universe was developed by the American Museum of Natural History, New York (amnh.org) in collaboration with the National Aeronautics and Space Administration (NASA). Major support for the new version provided by the California Academy of Sciences, San Francisco.